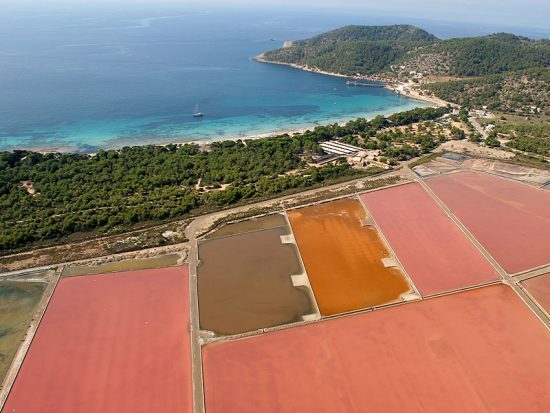 On 4 December 1999, UNESCO included the category Ibiza, Biodiversity and Culture in its World Heritage collection. Thus the Pitiusas Islands became a member of this exclusive international club, of which Spain is the member with the greatest number of assets. Ibiza is essentially a tourist island, and this recognition was exactly what it needed to promote all of its attractions, going beyond the typical notion of sun, sea and nightlife that it has become famous for worldwide. The declaration of Ibiza as a World Heritage site has been the ideal means of promoting Ibiza’s thousand-year-old culture and rich biodiversity. In the past few years Ibiza has experienced an increase in cultural, rural and sporting tourism, one of the island’s most solid focal points for the future. The following sites have been included in the UNESCO World Heritage list: the acropolis of Dalt Vila (the old town of Eivissa), the underwater posidonia meadows, which are the source of the rich marine biodiversity of the Pitiusas Islands, the Phoenician archaeological site in Sa Caleta and Puig des Molins punic necropolis, the latter are vestiges of the first settlements on the islands. 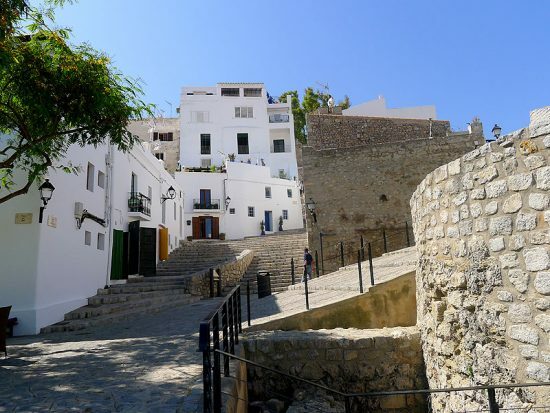 Dalt Vila is a veritable memorial to history. Its many strata of earth contain overlapping remnants of all the cultures that have inhabited the island, from the very first settlers in the bay of the city of Ibiza , to the Phoenicians, Carthaginians, Romans and Moors, up to the Christian conquest led by the King of Aragón in the 13th century. The architecture, great beauty and simplicity of the Old Town have significantly influenced the colonial constructions of the New World. The meadows of posidonias –phanerogamic sea plants native to the Mediterranean– are the source of the beauty and transparency of the waters of the Pitiusan Sea. Their conservation is therefore essential, as the great biodiversity in the waters of Ibiza and Formentera directly depend on their strength and vitality. Like the coral reefs of tropical seas, the posidonia meadows in Ibiza and Formentera are an asset to world heritage, the loss of which would be a disaster for our ecosystem.